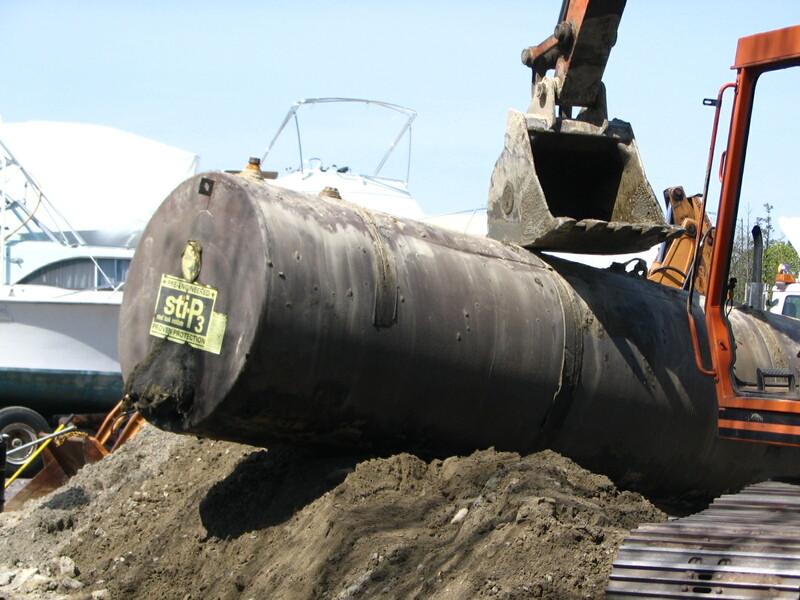 If you’re managing a spill of oil or hazardous materials in Massachusetts that exceeds a Reportable Concentration, you will need a Licensed Site Professional (LSP) to oversee the assessment and remediation. Below are 3 facts about LSPs anyone involved in spill response should know. What is an LSP? An LSP is a person authorized by the Commonwealth of Massachusetts to manage spills and releases of oil and hazardous materials that are regulated under the Massachusetts Contingency Plan (MCP; 310 CMR 40.0000). LSPs work on behalf of property owners, operators, and other parties who are considered “responsible parties” under the MCP. LSPs are scientists with significant knowledge and expertise in oil and hazardous material contamination. Who Licenses LSPs? 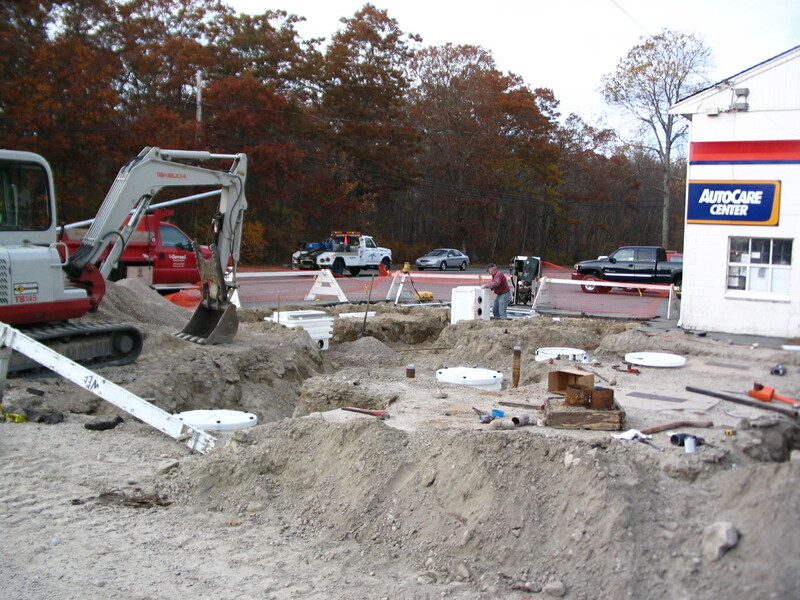 LSPs are licensed by an independent state board known as the Massachusetts Board of Registration of Hazardous Waste Site Cleanup Professionals, or the LSP Board for short. To be an LSP, you must meet specific criteria for both education and experience and pass an exam demonstrating technical and regulatory knowledge. LSPs are also required take 48 hours of continuing education courses every three years in order to maintain their licenses. Learn more about Omni Environmental Group’s LSP services on our LSP services web page or contact us at 978-256-6766. Do you have questions about Phase I Environmental Site Assessments? You’re not alone. Omni Environmental Group gets a lot of questions about Phase I’s from property owners, property buyers and sellers, as well as from lenders whose primary job is not necessarily environmental due diligence. Below are the most frequent of the Frequently Asked Questions we receive about Phase I Environmental Site Assessments. What is a Phase I Environmental Site Assessment? A Phase I is a standardized method to evaluate the potential for contamination at a property resulting from a release of petroleum or hazardous materials. 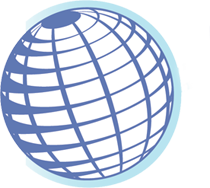 Phase I Environmental Site Assessments are usually performed in accordance with the Phase I standard developed and published by ASTM International. The goal of a Phase I is to identify whether “Recognized Environmental Conditions,” as defined in the ASTM standard, are present at a property. What is a 21E? In Massachusetts, the expression “21E” is used to mean a Phase I Environmental Site Assessment. It’s a reference to Chapter 21E which is the Massachusetts law governing the assessment and remediation of contaminated property. Why do I want a Phase I? For property buyers and lenders, the Phase I helps to evaluate potential environmental problems and manage risk during the purchase or financing of real estate. This is important because a property owner can be responsible for contamination on their property, regardless of when the contamination happened or whether the contamination was their fault. For property sellers, a Phase I can help reduce a potential buyer’s risk, making a property more marketable. preparing a Phase I Environmental Site Assessment Report. What factors affect the cost of a Phase I? The most common factors include the location, size, and complexity of the property, and whether there are environmental reports for the property or abutting properties which need to be reviewed and incorporated into the Phase I report. What factors affect the turnaround time of a Phase I? The most common factors include the size and complexity of the property, and the availability of government and historic records. If no Recognized Environmental Conditions are identified during the Phase I, additional work to further evaluate potential contamination is generally not necessary. If one or more Recognized Environmental Conditions are identified during the Phase I, then additional work is recommended to further evaluate the potential for contamination. The scope of the additional work will depend on the specific characteristics of the Recognized Environmental Condition and may include things like reviewing additional records or collecting and analyzing soil or water samples. What are the limitations of a Phase I? The Phase I evaluates the potential for contamination solely based on visual evidence, interviews, and available records. The Phase I does not include soil or water testing. The findings of the Phase I should not be considered scientific certainties, but rather probabilities based on the professional judgment of the environmental professional preparing the Phase I.
We’ve kept the answers to these FAQs brief, only touching on the primary points. If you would like more information, or if you have other Phase I Environmental Site Assessment questions, please don’t hesitate to contact Omni Environmental Group at 978-256-6766 or Info@OmniEG.com. In order to protect human health, safety, public welfare and the environment, the Massachusetts Department of Environmental Protection (MassDEP) must be notified not more than 72 hours after obtaining knowledge of a release of oil and/or hazardous materials (OHM), which meet the 72-Hour Reportable Condition criteria which are described in the Massachusetts Contingency Plan (MCP; 310 CMR 40.0000). Nonaqueous phase liquid (OHM that is present in the environment as a separate phase liquid) is identified at a thickness equal to or greater than ½ – inch in a groundwater monitoring well, excavation, or subsurface structure, which is situated more than 30 feet from an occupied residence, school, daycare, or child care center. OHM which is detected in soil or groundwater during an underground storage tank (UST) removal or closure, at concentrations equal to or greater than 100 parts per million by volume, referenced to benzene, using a headspace screening methodology, and the sample was obtained within ten feet of the UST and more than two feet below the ground surface. The detection of OHM in groundwater which is located within the Zone I protection area for a public water supply well (generally within 400 feet) or within 500 feet of a private water supply well, at concentrations equal to or greater than Reportable Concentrations for groundwater category RCGW-1. Groundwater category RCGW-1 has the most stringent groundwater standards since groundwater from these areas are used, or have the potential to be used, as a drinking water source. UST tightness testing results, from either a single wall UST or the inner or outer wall of a double wall UST, which indicate that a leak may be occurring from the UST at a rate equal to or greater than 0.05 gallons per hour. Releases of OHM to groundwater or the vadose zone, that have affected, or have the potential to affect, indoor air quality of a occupied residence, school, daycare or child care center. Following notification by telephone, a Release Notification Form must be submitted to the MassDEP within 60 days. The information required for the Release Notification Form is similar to the information provided to the MassDEP during the initial notification. If a 72-Hour Reportable Condition exists, actions must be taken immediately to assess, cleanup and/or contain the release. These actions are referred to in the MCP as Immediate Response Actions and are required in the event of a 72-Hour Reporting Condition in order to reduce the risk of harm to health, safety, public welfare and the environment. Immediate Response Actions will be discussed in future blog posts. If you need more information regarding 72-Hour Reportable Conditions, or if think you may have a Reportable Condition, please contact Omni Environmental Group’s Licensed Site Professionals (LSPs) at 978-256-6766 or Info@OmniEG.com. As discussed in the previous blog post titled “Reportable Conditions under the Massachusetts Contingency Plan”, a Two-Hour Reportable Condition is the most time critical Reportable Condition described in the Massachusetts Contingency Plan (MCP; 310 CMR 40.0000). The Massachusetts Department of Environmental Protection (MassDEP) must be notified of Two-Hour Reportable Conditions in order to protect human health, safety, public welfare and the environment. A spill of any amount of OHM that is indirectly released to the environment by entering a sanitary sewer system. Following notification by telephone, a Release Notification Form must be submitted within 60 days to the MassDEP. The Release Notification Form is available on MassDEP’s website. The information required to fill out the Release Notification Form is very similar to the information provided to the MassDEP during the initial notification. If a Two-Hour Reportable Condition exists, actions must be taken immediately to assess, cleanup and/or contain the spill. These actions are referred to in the MCP as Immediate Response Actions. Immediate Response Actions are required in the event of a Two-Hour Reporting Condition to reduce the potential risk of harm to health, safety, public welfare or the environment. The concept of Immediate Response Actions will be discussed in future blog posts. 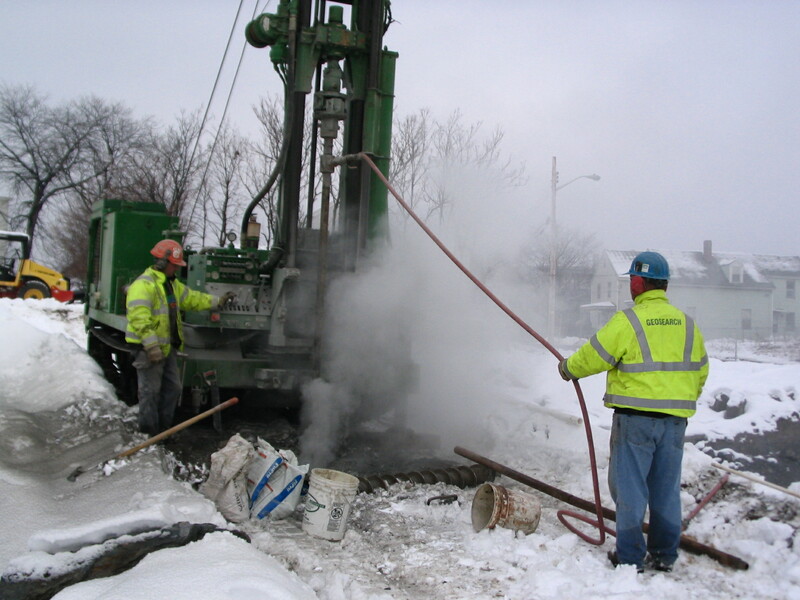 If you need more information about Two-Hour Reportable Conditions, or if think you may have a Reportable Condition, please contact Omni Environmental Group’s Licensed Site Professionals (LSPs) at 978-256-6766 or Info@OmniEG.com. We recently came across a blog post on EDR’s commonground web site illustrating the importance of conducting a Phase I Environmental Site Assessment (Phase I ESA) as part of the due diligence process during a real estate transaction. The post describes a property owner that found out, long after purchase, their property was a potential source of a chlorinated solvent plume. The blog post was written by Bill Wagner, an attorney at Taft Stettinius & Hollister LLP whose practice area includes environmental law. We’ve excerpted a portion of his blog post below. “…Before purchasing the property in 1995, the buyers reviewed three reports (all prepared four years prior), including a Preliminary Site Assessment, a Subsurface Investigation Report, and a Preliminary Structural Evaluation. They also physically inspected the property, walked the streets, spoke with local business owners, and consulted with a financial consultant regarding the past use and history of the property. But, what they did not do was retain their own environmental professional to perform a Phase I ESA. 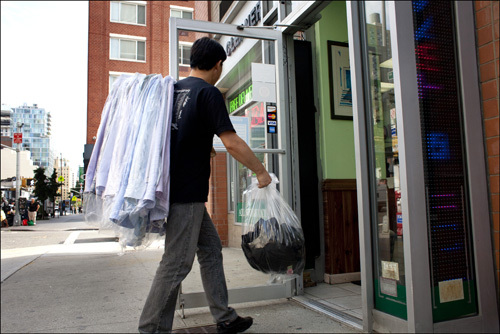 A dry cleaning business called Miller’s Dry Cleaning had operated at the site from 1959 until 1971, but had a street address of 110 North Willis Street. During the construction of the commercial building at 520 North Main, the area known as 110 North Willis became part of the northern portion of 520 North Main. The plaintiffs’ expert said this fact was discernable by reviewing old Sanborn insurance maps. However, there was no evidence that M&M [the buyer] had ever looked at the Sanborn maps or otherwise knew of the presence of the dry cleaning business at 110 North Willis. In this case, PCE in ground water was discovered in the surrounding area by a state agency. One thing lead to another and our hapless property owner was identified as one of the sources of the PCE and was sued to help pay for the cleanup. Because they failed to perform their own Phase I ESA and instead relied upon four year old reports that they weren’t entitled to rely upon, the property owner, at best, had to defend themselves against a lawsuit, and, at worst, would be responsible for a potentially costly cleanup. Both outcomes could have been avoided with proper due diligence. All too often we see property buyers who don’t want to perform a Phase I ESA. Or we see property buyers (and sometimes even lenders) perform the Phase I ESA merely to “check off a box” on the due diligence checklist and proceed with the purchase or loan in spite of potential issues identified during the Phase I process. 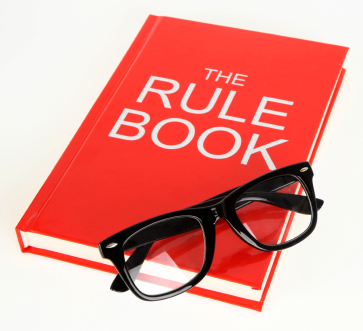 The common reasons are that the due diligence process costs too much or it takes too much time. But as you can see from Bill Wagner’s blog post, the lack of adequate due diligence can be far more costly with the liability reaching back many years. The Massachusetts Contingency Plan (acronym alert: MCP) is the Massachusetts Department of Environmental Protection’s (another acronym: MassDEP’s) regulation which describes the requirements for assessing and remediating spills and releases of oil and hazardous materials (another one: OHM!). Being both a government regulation and very long (the PDF version is 613 pages), it is just chock-full of long, repetitive phrases just waiting to made into fun little acronyms by connoisseurs of the trade. #5 PSNC – This is a new acronym, just added when the MCP (acronym) was revised earlier this year. No clear consensus has developed whether it’s sounded out as P-S-N-C or pronounced “p-snick or “persnick”. We’re pulling for p-snick. Either way, this is what every client wants sooner rather than later – a Permanent Solution with No Conditions. #4 ADD – Not attention deficit disorder but Average Daily Dose. It’s the OHM (! acronym) that you’re exposed to, like it or not. It’s one of the many, many calculations that are part of a site-specific risk assessment. Oddly, it’s sounded out as A-D-D and not just pronounced “ADD” as in “what’s your ADD?”. #3 RAM – Not as in battering and not as in the male companion of a ewe (which, by the way, is the only time the word ewe will appear in an Omni Environmental Group blog). It’s the ever popular Release Abatement Measure – an expedited path to performing remediation at a site. #2 URAM – A Utility Related Abatement Measure and a close cousin of the RAM. Pronounced you-RAM, it’s just fun to say. It’s used to allow utility contractors to address contamination they encounter during the installation of, what else, utilities with a minimum of fuss and bother. MOHML – Pronounced “molema” although variations exist. No one spells it out M-O-H-M-L. It would be easier just to say the Massachusetts Oil and Hazardous Materials List which is what it stands for. These are the concentrations and quantities of OHM (! again) which, if spilled or detected at a site, will make the MCP (!) regulation apply to you. You want to be less than the MOHML. Needless to say (although we will anyway), if you’re not less than the MOHML, contact Omni Environmental Group immediately. We hope you enjoyed our favorite acronyms of the Massachusetts Contingency Plan (no acronym this time). There’s more than enough acronyms in the environmental consulting field that this will be an occasional feature of the Omni Environmental Group blog in the future. And yes, feel free to acronym us as OEG if you want. If you have a favorite environmental acronym that you want to nominate, leave a comment below or contact us at Info@OmniEG.com! But what does this really mean and why is it significant? The revised MCP introduces the following new terms: Natural Background, Anthropogenic Background and Historic Fill. Why Should I Care About Background? Every hazardous waste site has some “background” concentrations of oil or hazardous materials, be they naturally occurring (Natural Background) or the result of human activities (Anthropogenic Background). The type and amount will vary depending on the site but at the very least, every site has concentrations of metals which meet the definition of Natural Background. Sites in urban areas tend have a wider range of contaminants at higher concentrations which meet the definition of Anthropogenic Background. Under the MCP, if site contaminants meet the above definition for either Natural Background or Anthropogenic Background based on documented lines of evidence, then those contaminants do not need to be included in the risk characterization for the site. As a result, the calculated risk to human health will be lower which, in turn, increases the likelihood of achieving a Permanent Solution for the environmental case. In short, documenting elevated background concentrations can make it significantly easier to achieve closure of the environmental case. An automobile salvage facility was a listed disposal site under the MCP as a result of elevated concentrations of petroleum. A soil sample collected to characterize excavated petroleum-contaminated soil for off-site disposal contained an arsenic concentration above its associated Reportable Concentration which, as a consequence, required additional response actions under the MCP. Subsequent soil sampling found elevated arsenic concentrations in soil were ubiquitous and consistently present both horizontally and vertically across the site. Samples of bedrock, which was located near the ground surface at the site, also found elevated concentrations of arsenic were ubiquitous and consistently present in bedrock across the site. Based on multiple lines of evidence, the arsenic was determined to represent Natural Background. The arsenic would have represented a significant risk to human health if it was included in the risk characterization. Because the arsenic met the definition of Natural Background and no longer had to be included in the risk characterization, the calculated risk to human health was reduced to a point where the environmental case could be closed. If you need more information about how the new background definition might affect your site, please contact Omni Environmental Group’s Licensed Site Professional (LSP) at 978-256-6766 or Info@OmniEG.com.